The question of food on board an Arctic whaler is a matter of some mystery. While there are accounts of the proceedings on board ship in the act of pursuing and catching whales, little is known about the lives of the whalers themselves. William Scoresby Jr. documents the provisions loaded onto a whale ship in preparation for the fishery: vast quantities of salt pork, hams, and beef, as well as bread, and potatoes, but little else. Variety might be had in the form of whale meat, fish, or seabirds. Scoresby notes that the price of Shetland oysters doubled when ships were nearby. Take some salt pork that has been boiled, cut it into thin slices, an equal quantity of potatoes, pared and sliced thin, make a good crust, cover the dish lay a layer of meat seasoned with a little pepper, and a layer of potatoes, then a layer of meat, a layer of potatoes, and so on, till your pie is full. Season it with pepper, when it is full, lay some butter on the top, and fill your dish above half full of soft water. Close your pie up and bake it in a gentle oven. Take a gallon of strong stale beer, one pound of anchovies washed from the pickle, a pound of shalots peeled, half an ounce of mace, half an ounce of cloves, a quarter of an ounce of whole pepper, three or four large races of ginger, two quarts of the large mushroom flaps rubbed to pieces. Cover all this close and let it simmer till it is half wasted then strain it through a flannel bag, let it stand till it is quite cold, then bottle it. You may carry it to the Indies. A spoonful of this to a pound of fresh butter melted makes a fine fish sauce or in the room of gravy sauce. The stronger and staler the beer is, the better the catchup will be. 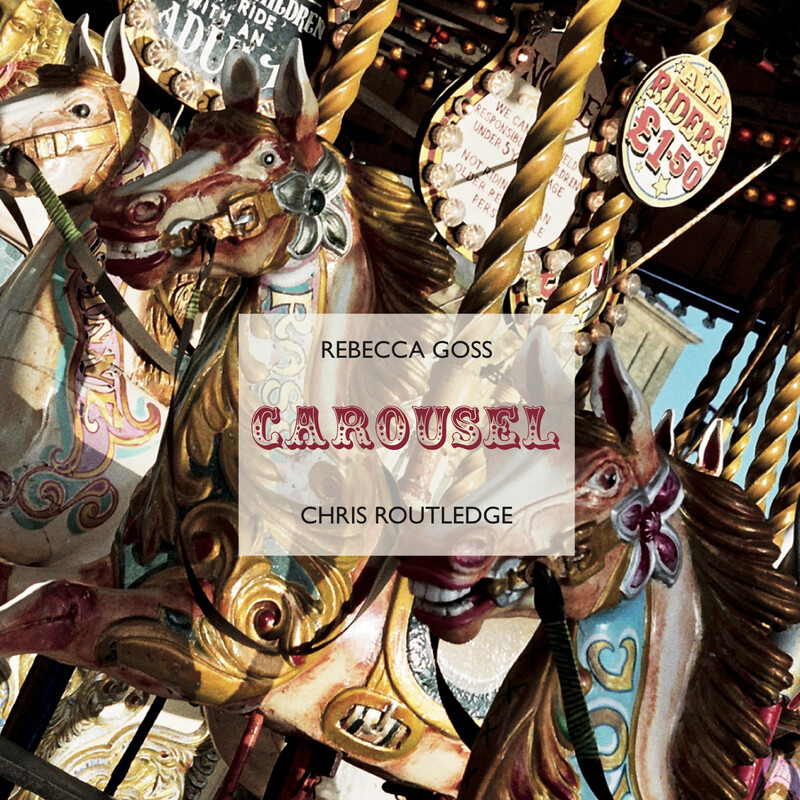 The result of an eight year collaboration, this limited edition book of poetry by Rebecca Goss, and photography by Chris Routledge is published by Guillemot Press. 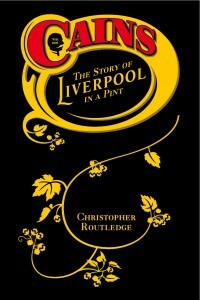 Listen to me reading from chapter 1 here. Find out more here. Ebooks are available across all the major platforms, or buy one in the format you prefer from Smashwords. To commemorate the centenary of Roald Amundsen reaching the South Pole, this illustrated essay tells the story of his ship, the Fram and her three polar voyages.